Cereal Bowls - karinabromaitiss jimdo page! 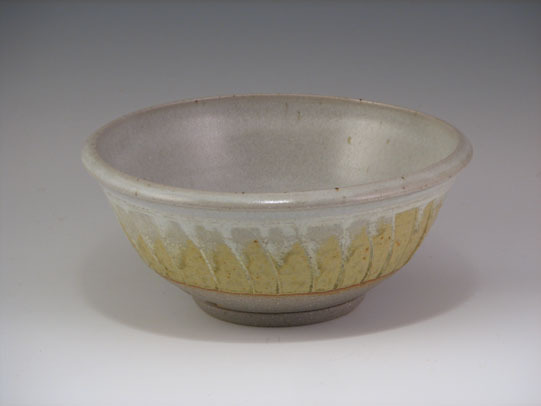 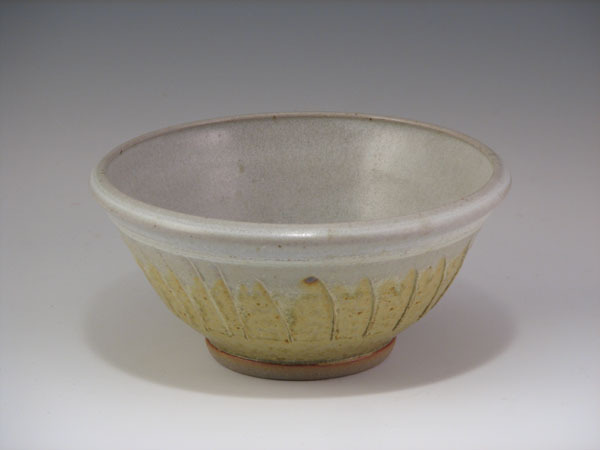 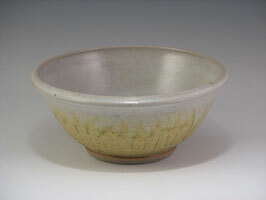 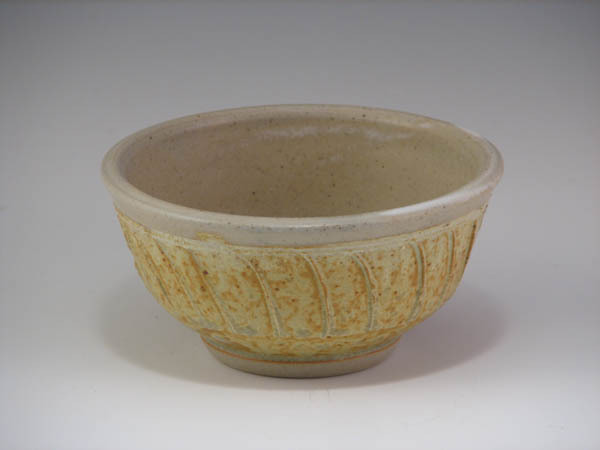 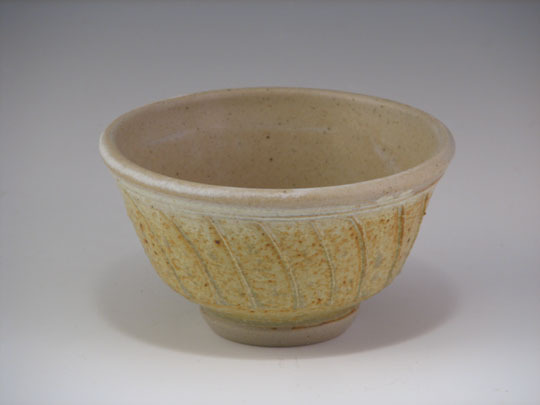 Stoneware cereal bowl with ash glaze. 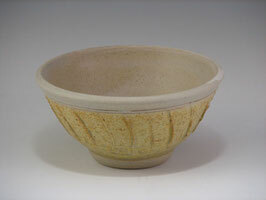 High fired. Dishwasher safe. A beautiful way to start your day with this bowl filled with your favorite breakfast!